Looks like we might be seeing a PC version for Red Dead Redemption 2 after all. 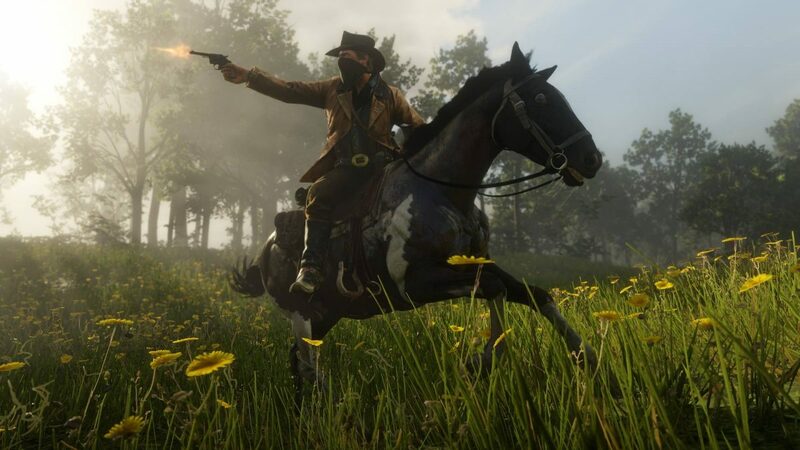 From a PC mention on a Rockstar employees’ linkedin to a retailer posting a listing for the PC version of Red Dead Redemption 2, rumours have been flying around like crazy speculating that the game will have an appearance on Steam sooner or later. However, the most concrete rumour so far has appeared – inside the files of the Red Dead Redemption 2 Companion App. That’s right, the app itself has references to a PC version and multiple settings that would come with it! See for yourself! Thank you to BlackScout for discovering this. PARAM_DX11Use8BitTargets – Probably due to Xbox One.